There are various different cooking methods when comes to light shrimp recipes. 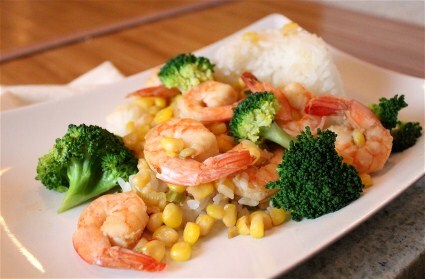 Below you would find Western and Asian taste of fried shrimp recipe as well as grilled shrimp recipe. Clean shrimps and remove shells, leaving talks and heads. Combine sauce mixture and set aside. Heat sesame oil in a claypot on medium heat until smoke forms. 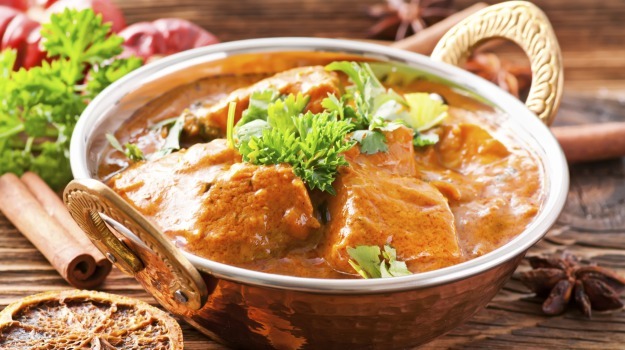 Place coriander roots, crushed garlic and sliced ginger in the hot oil and brown slightly. Put in the vermicelli and arrange prawns or crab on top of the vermicelli. Pour sauce over, and cook covered over low heat for about 10 minutes, or baked in an oven set at 425 Fahrenheit for about 20-30 minutes. Remove from heat and garnish with coriander, spring onions and shredded red chilies. Mix cleaned shrimps with salt, wine and cornstarch and set aside. Heat oil in a wok and stir fry ginger and onion until fragrant. Pour in the stock and bring to a boil. Finally, stir in cornstarch mixture and boil until thickened. Clean shrimps and remove shells. Marinate them in salt and lemon juice for at least half an hour. Rinse and drain thoroughly. In a food processor, blend all the spice ingredients with the yogurt, oil, salt and pepper until a smooth paste forms. Rub the thick paste on all the shrimps and marinate for one hour. Grill the shrimps 8cm from heat source until golden brown on both sides, basting the shrimps with the sauce from time to time. Garnish with coriander, onions, cucumber and tomato slices before serving. Can You Benefit From Yoga For Pregnancy?